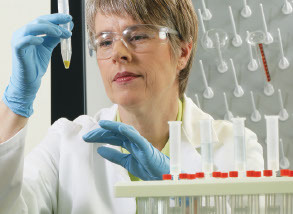 REGENESIS offers a range of technologies in the form of specialty chemical technologies. Each technology has been specifically designed for environmental remediation applications with an emphasis on performance, cost-effectiveness, ease of use and environmental safety. Products cover applications for field, laboratory, on-line and process analysis, monitoring and treatment in the market segments of potable water, wastewater, sludge and industrial processes. A range of LNAPL Recovery (Floating) and DNAPL Recovery (Sinking) products, controllers and accessories. We supply quality air strippers specifically designed for environmental consultants, remediation contractors and end-users. Remediation products such as a vacuum extraction inlet, activated carbon filtration drums.